The Charlotte Stone Crabs won their sixth game in a row by shutting out the Fort Myers Miracle 2-0 on Thursday night at Charlotte Sports Park. With the win, the Stone Crabs magic number has been reduced to four games. The Stone Crabs took the lead in the second inning. Greg Sexton doubled on a line drive to left field. Michael Sheridan drove Sexton home with a single to right that gave the Stone Crabs a 1-0 lead. The Stone Crabs added to their lead in the fifht inning. Matt Hall opened the inning with a triple to left field. Hall would then score on an RBI single by Isaias Velasquez to increase the Crabs lead to 2-0. A strong performance on the mound by the pitching staff combined by solid defense led the Stone Crabs to the 2-0 shut-out. 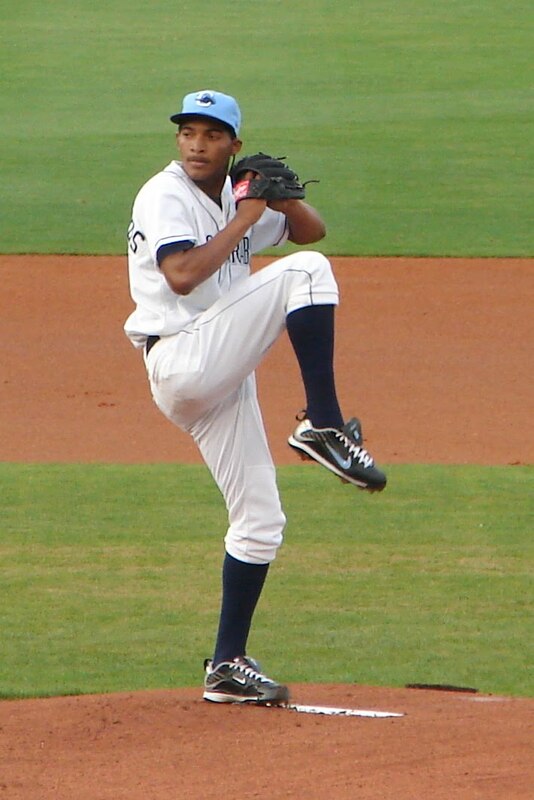 Frank De Los Santos pitched 7 1/3 innings, allowing 6 hits with 8 strikeouts and 2 walks resulting in his team leading sixth win. Neil Schenk and Zach Quate combined for the final 1 2/3 innings, not allowing a single hit with Schenk recording a hold and Quate the save. Both clubs return to action on Friday night at Charlotte Sports Park for game two of the three game series. Joe Cruz (4-4, 4.87) will be making the start for Charlotte against Santos Arias of Fort Myers (0-0).